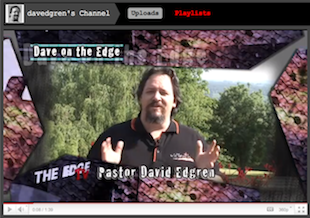 This weekend I presented "Evangelism that Works" at Howqua to the Geelong church members. 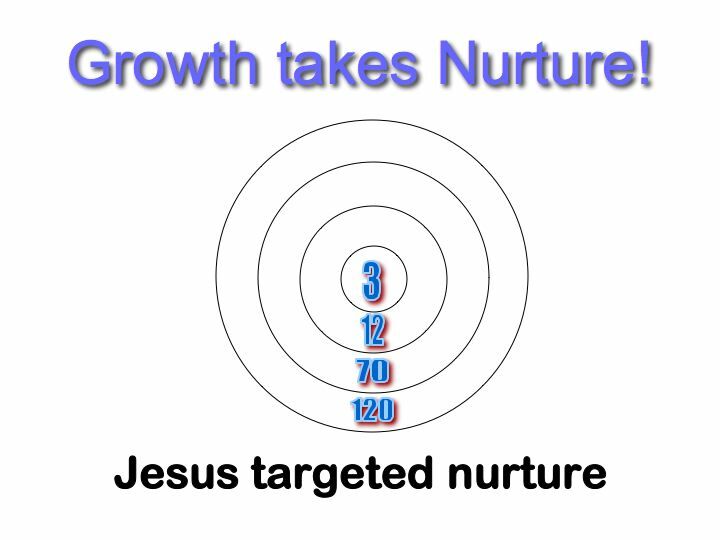 I also presented a new bit that I have been working on called "Nurture for Growth" that targets Christians commiting to grow other Christians. 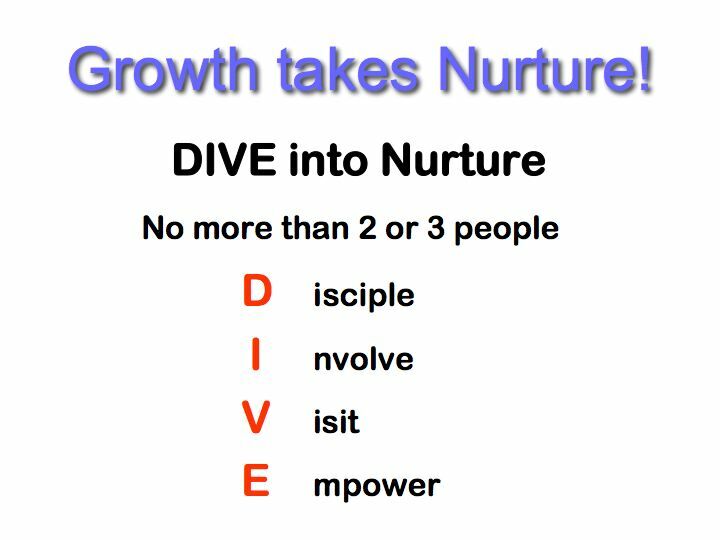 The basic principle is that we grow Christians by nurturing them. Jesus demonstrated this by targeting his ministry in levels of involvement. Time that he spent with the 120 also included the inner circles (70, 12, 3). As he ministered to the 70 and the 12 the 3 were there. The three were the most trained, most loved, most nurturered. It was common for Jesus to limit his audience and when he focused on the 12, the 70 and 120 may not have been there and at times were specifically not invited. And, at times Jesus chose to seperate the 3 (Peter, James and John) from the the 12 for a special time of training and nurture. These 3 were Jesus' "Nurture Group" as I call them. Jesus did not appologise for this focused nurture. He saw it as neccesary and chose to specifically involve these three in high points of his spiritual journey - they were at the Mount of transfiguration (Matt 171-3), at the raising for Jairus' daughter (Mark 5:22-42) and in the Garden of Gethsmene (Mark 14:32-36). At each of these times Jesus specifically called these three out of the twelve and instructed the other 9 to stay behind. He made it clear that he was pouring special time and training into these three. We should do likewise. 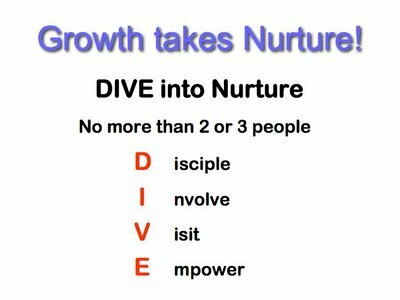 Here is my basic framework for healthy Nurture. Who: Who can I ask to nurture me? How: How can I disciple them? How can I invlove them? How can I visit them? This framework and explaination is still in the formation stages in my mind, but I have decided to start presenting and refining it through getting the thoughts and reflections of the listeners. 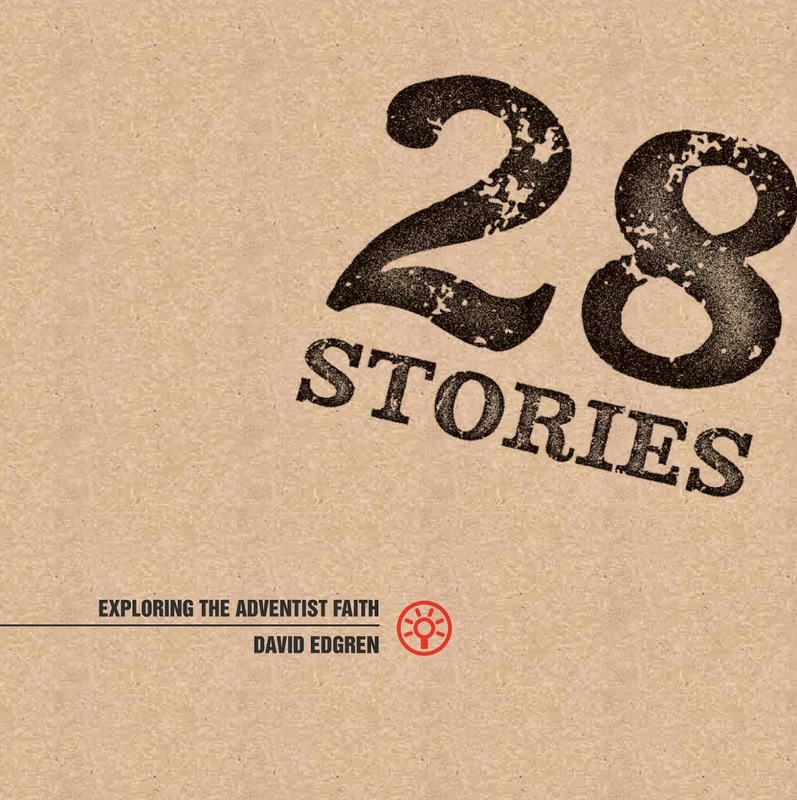 This process of presentation and reflection has helped me hone the "Evangelism that Works" presentation to, by far, the most practical and helpful sermon I have in my arsenal!